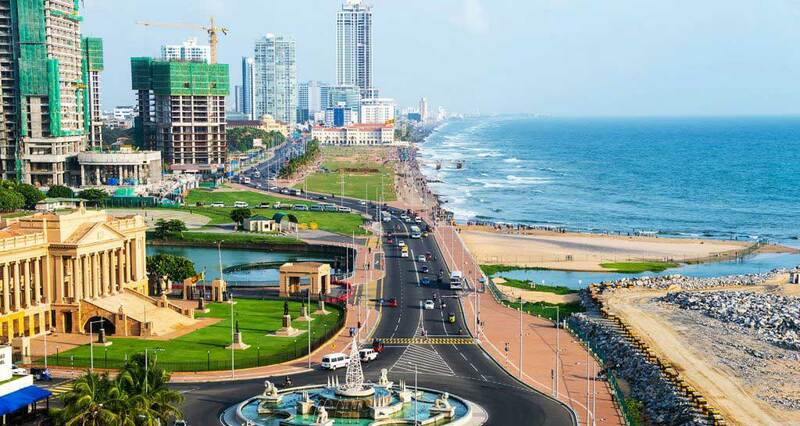 How to get from Colombo Airport to Colombo City? Sri Lanka is known for its nature and beauty. There are a huge number of visitors throughout the from all over the world. Most of the tourists are picked up by the hotels whereas few others prefer transfers on their own. The Colombo International Airport (CMB) is at a distance of about 35 km from Colombo city and would take about 45 minutes to 2 hours of travel based on traffic. There are lots of road engaging vehicles, buses, and taxis available at the airport to get to the Colombo city. In Srilanka, the local transport is not very comfortable for tourists from foreign lands. We have identified the difficulties faced by the travelers. They do not know the local language or the exact distance of travel and with family and children, it would be very difficult to travel on their own. 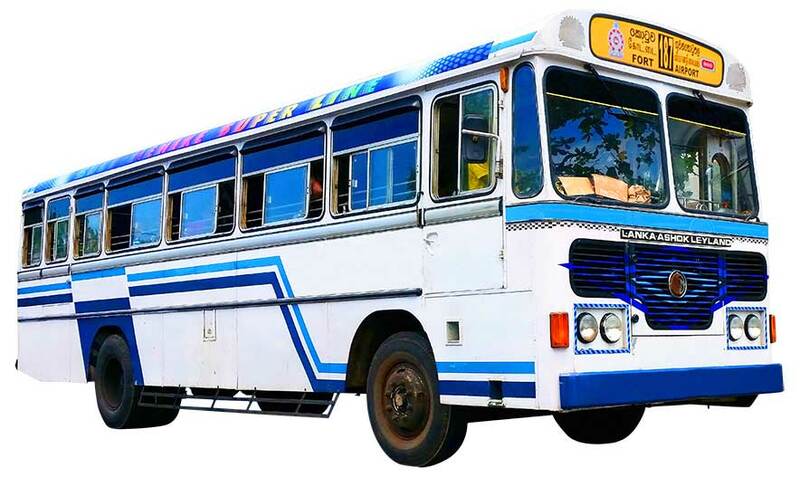 Although the local buses are much cheaper it is not preferable for new visitors and that is why we recommend Colombo airport transfer services. The Colombo Express bus runs frequently along the high ways connecting the Colombo International Airport and the city. The travel time is approximately one hour and there are buses for every half an hour. The tickets can be bought from the bus conductor, but using the local Srilankan currency (LKR). The last bus that departs from the airport is at 8.30 pm and there are no night services available. Preferred Travelers: Most suited for frequent travelers, people with less luggage's and know the local routes and families without small children. Location of Bus stop: The express high way bus stop is located about 50 meters from the airport grounds. Ordinary bus service is available throughout the day and night. This bus uses the bypass to travel from the Colombo Airport to the city. The travel time would be approximately 1.5 hrs to 2 hrs. 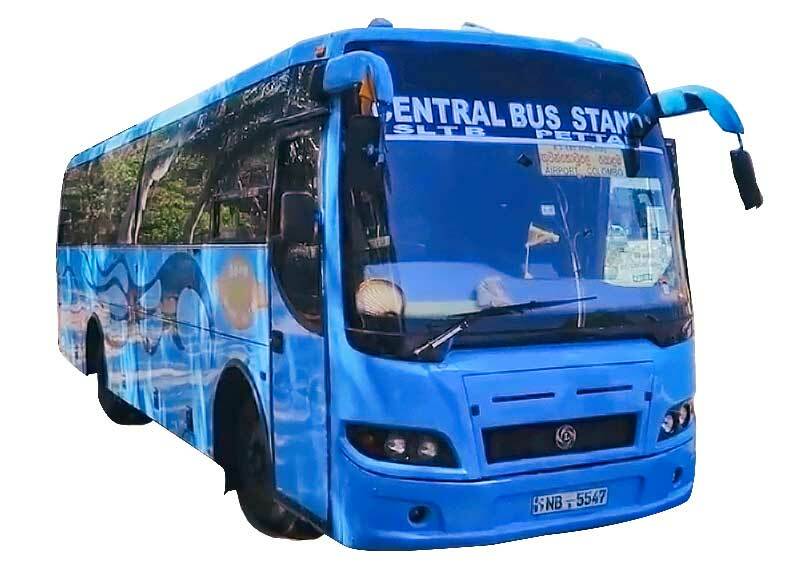 The cost of the ticket is almost equivalent to the express bus, but at times the driver may charge an excess fare for the luggage's and also night travel. If you are traveling in night hours, then be aware that the bus stop will be dark and very less crowded. Preferred Travelers: Most suited for frequent travelers, people with less luggage's and know the local routes and a small group of travelers. Location of Bus stop: To board the minibus walk out of the terminal and take the exit on the left and at about 100m distance is the stop. Using Colombo Airport Transfer from Colombo International Airport is the fastest and most comfortable. There is no actual wait time when we use a taxi service for transfer. The taxi service is available 24x7 and bookings can be made in prior. The travel time is 30 min to 45 min and there will be no extra hidden costs charged. You can reach the desired destination with ease and the cost is usually known beforehand. Preferred Travelers: Best suited for families, business travelers, new visitors, tourists who do not know the local language, travelers arriving late at night. Location of Bus stop: Taxi drivers will usually wait for their customers at the airport. 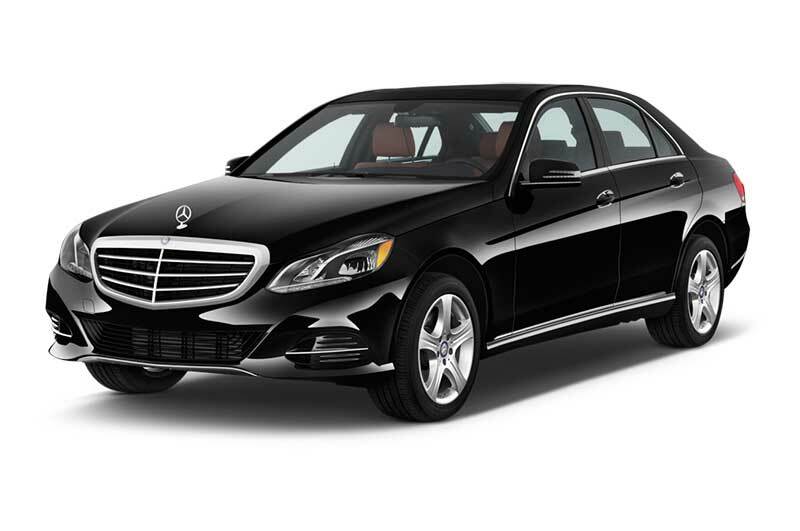 Comfort: Taxi service is the most comfortable mode of transfer from the Colombo Airport. The journey will be non stop and can get quickly to the desired destination. The travelers can make an advance booking of cabs and also demand for English speaking drivers and you will be welcomed at the airport.